High-speed transport is no longer a myth of the future. Yesterday, Los Angeles-based hyperloop engineering company, Arrivo, announced its partnership with the Colorado Department of Transportation to build a test track facility in the Denver Metro area. The company aims to break ground on the test site in early 2018 and plans to have a fully operating public transportation system in place by 2021. 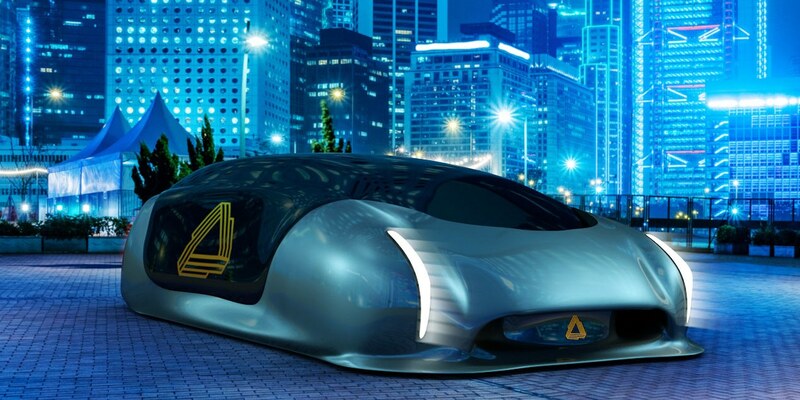 The Arrivo transportation concept consists of creating a network of roadways which will shuffle cars, people, and freight on platforms traveling at speeds of 200 miles per hour. That is, not just pods, but individual private vehicles can take advantage of the roadways. The system will rely on individual autonomous platforms being propelled by electric power and magnetic levitation within a road-side track. Unlike the Hyperloop concept forwarded by Tesla CEO Elon Musk, cars will not travel in a near-vacuum state through low-pressure tubes, although a tube will be put in place to cut the wind resistance. This plan removes the need to build an expensive tubeway system on pylons or underground. 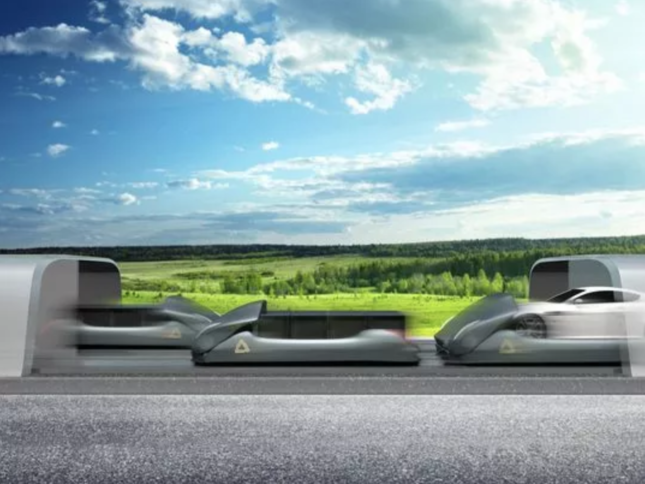 Arrivo’s agenda will be focused on local, short-distance commutes as well, unlike Hyperloop One’s long-distance proposals. Speculative routes plan to link popular locations such as downtown Denver to the international airport on the outskirts of the city, as well as linking Denver’s city center to Boulder’s city center. Through Arrivo’s transportation network, both these trips, which currently take about an hour by traditional highway travel, would be decreased to commute times of under 10 minutes. Denver is a natural fit for a high-speed travel test facility. In recent years, Colorado has been among the nation’s fastest-growing states, with the population influx putting a strain on infrastructure and plaguing cities with traffic. A 360-mile loop in the state, with Denver as one of the nodes, was also selected in the Hyperloop One global challenge. In the upcoming year, Arrivo plans to invest $10 to $15 million into the test track and engineering technology centers throughout the region.